Surely you have read many articles on recycling and sustainability and how we need to save the planet. The urgency is certainly there. GRANDESIGN, our product design company at VANGEST, was assigned to a project last year that would bring awareness and action to the serious topic. The brief was simple, yet the concept was innovative: Turn aluminum coffee pods into something sustainable and useful. 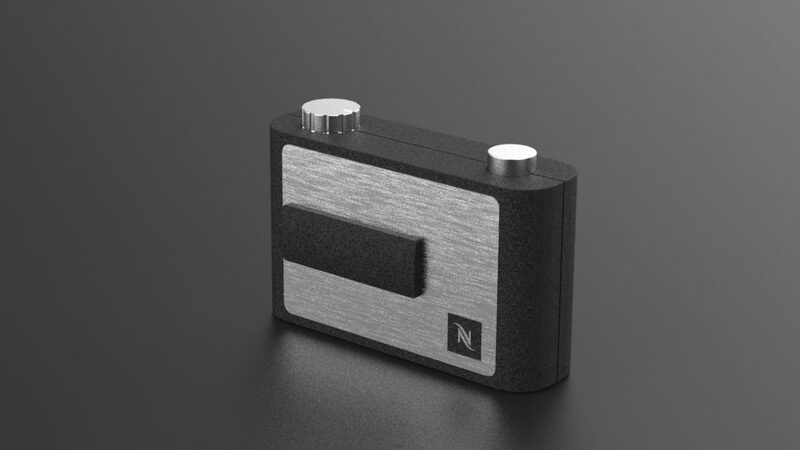 Nespresso challenged us to design and engineer a pinhole camera using recycled aluminum from used coffee pods. But the project went further than that. 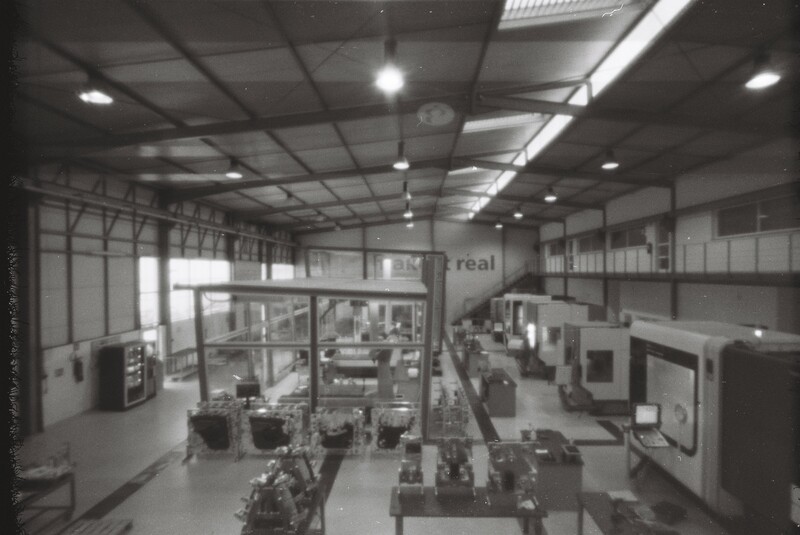 We also prototyped and produced the cameras for Nespresso. It was part of their “This Is Not the End, But a New Beginning” campaign in Portugal. The pinhole camera is analogue and is made of 100% recycled aluminum. It took about 300 used coffee pods to make one camera. Its sustainability lies in the fact that there are no lenses, no zoom, no filters or any electronic component inside the camera. Because of its simplicity, the camera can be completely re-recycled. Only 1000 cameras were produced and they were all assembled by hand. 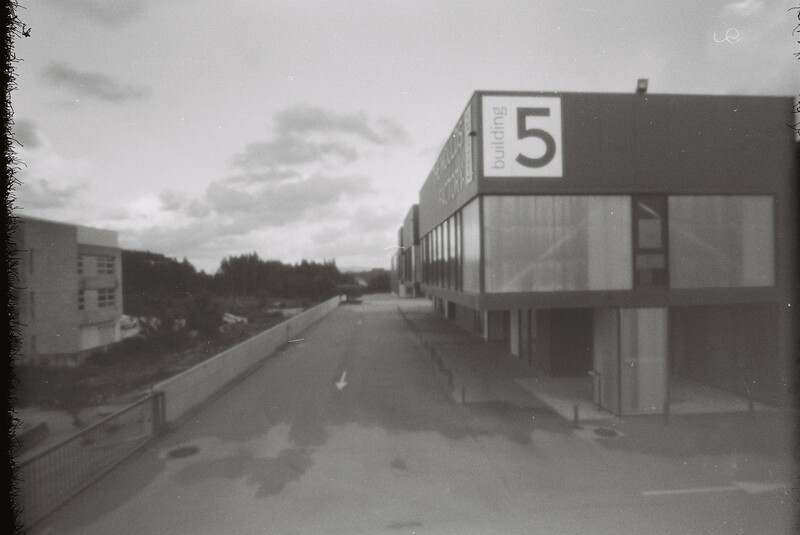 Each limited-edition camera was numbered to ensure authenticity. 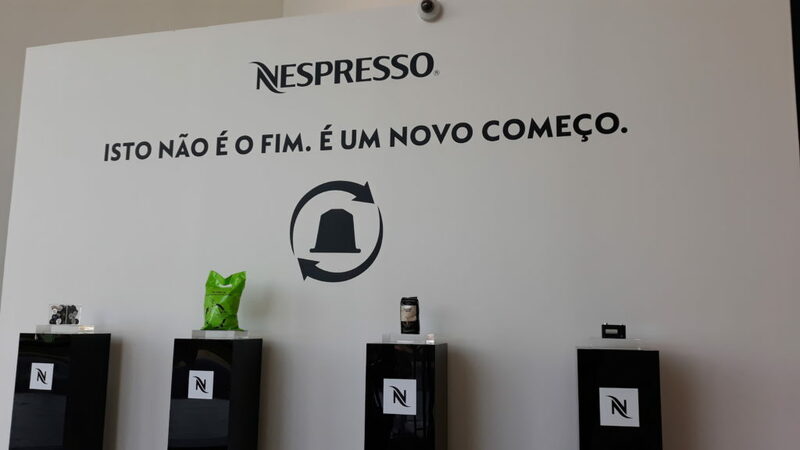 The cameras were gifted to Nespresso customers who would return a certain amount of used coffee capsules for recycling. 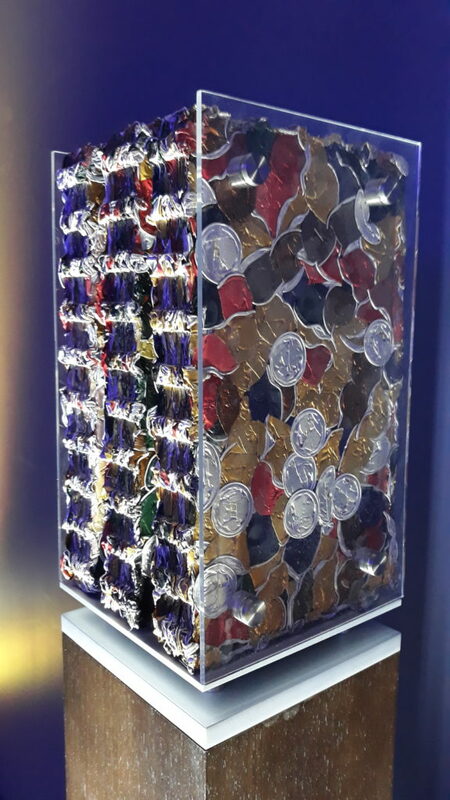 Although Nespresso already responsibly recycles their coffee pods, the campaign wanted to grow awareness about the creative ways of recycling. To commemorate this effort, there was a special event in Lisbon hosted by Nespresso. Nowadays we use our camera phones or a digital camera to take pictures. 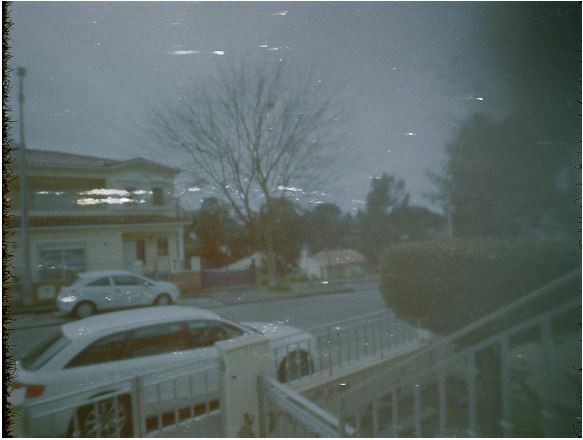 With an analogue camera it is a bit different. We are going back in time. Do you remember the last time you bought a roll of film for a camera? 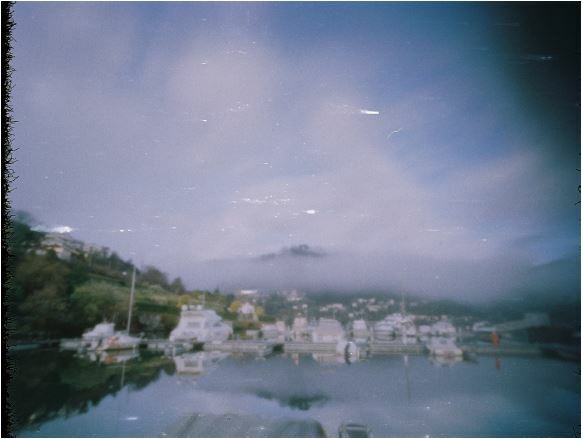 Analogue cameras require a roll of film and the camera’s simple mechanism captures light and the image onto the film. 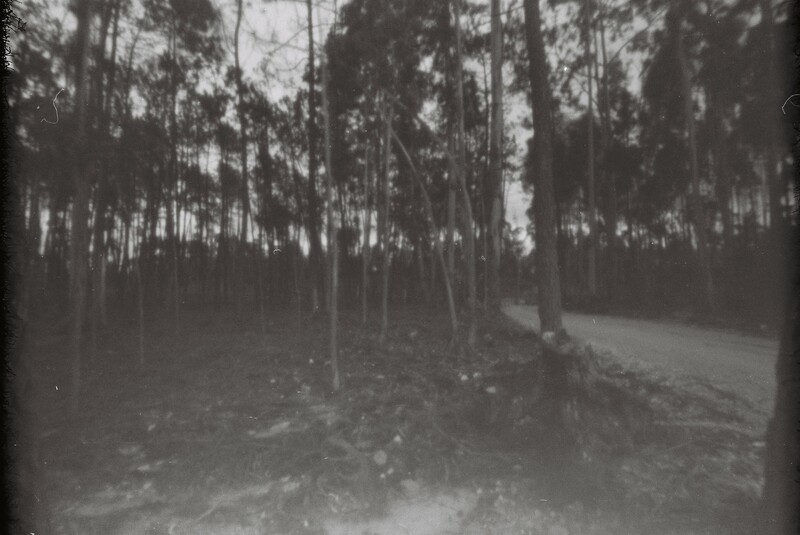 Then we wait in anticipation (like we used to in the old days) while the film is developed. 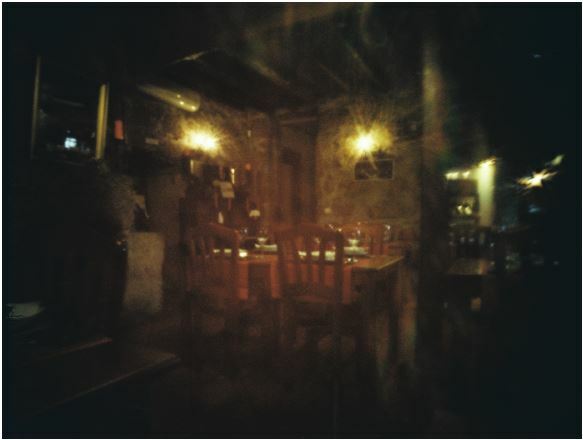 Finally, you can see the pictures that you created. The images you see are artful and humbling. To show us how to make the best use of the 100% recycled aluminum camera, highly respected photographer and professor at University of Porto, Armando Bento, visited GRANDESIGN and gave us a photography lesson. It was a refreshing session on how we used to take photos before everything became digital and how to appreciate different angles and light. GRANDESIGN was happy to be part of Nespresso’s campaign last year. We had a hand in illustrating that once you throw something away, that is not the end of it. Once the use of one product ends, we can recycle the left-over materials and another product comes to life. In the big push for global recycling and sustainability, it is important to be thoughtful and innovative when recycling materials into new products. Recycling just for the sake of recycling does not make sense. Recycle with creativity. Recycle with purpose.